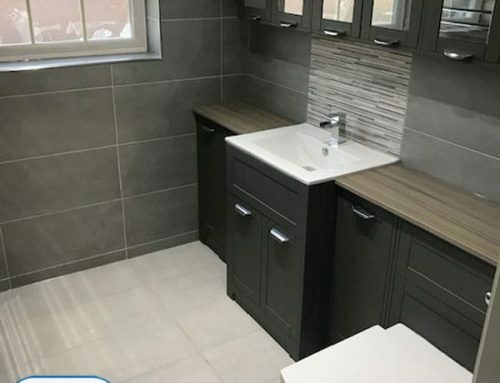 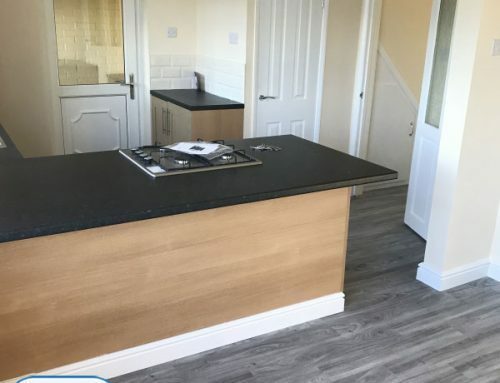 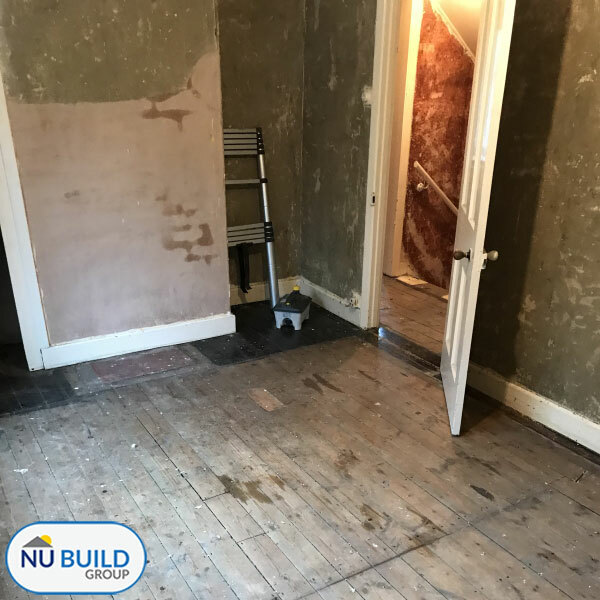 We recently carried out a full building renovation on a house in Sheffield on behalf of a rental company called South Yorkshire Homes. 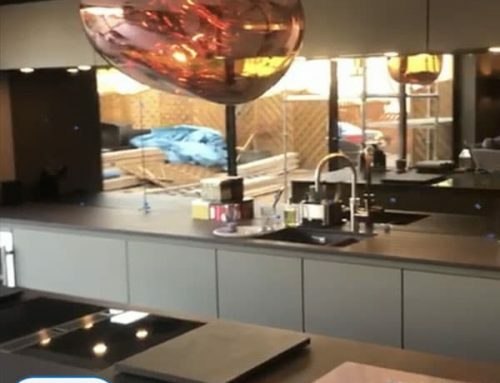 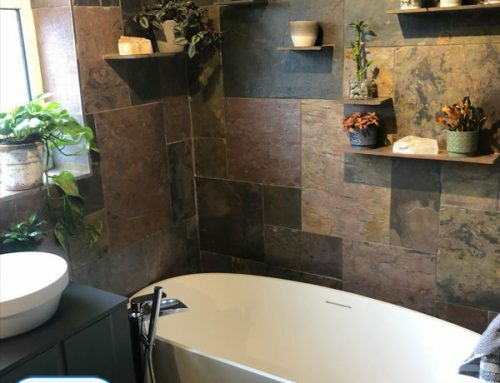 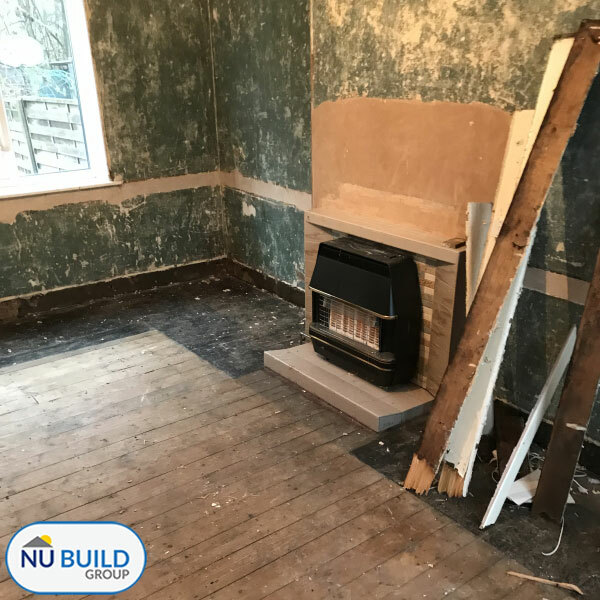 The project involved taking the ageing house back to brick and revamping it into a modern and contemporary house, fit to be let out to a family. 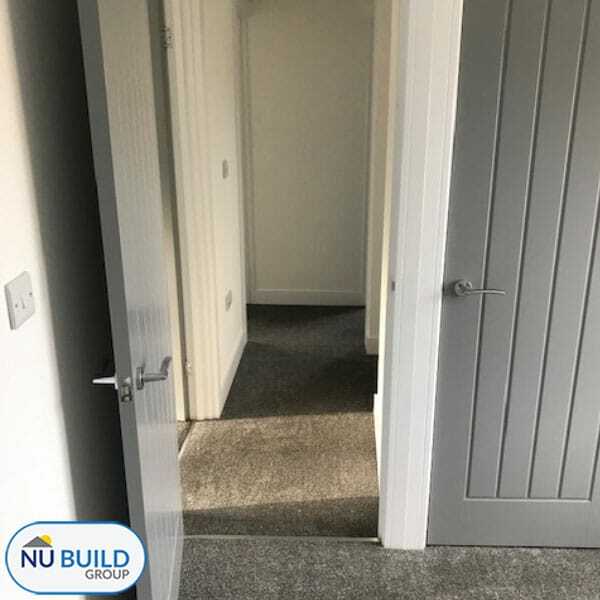 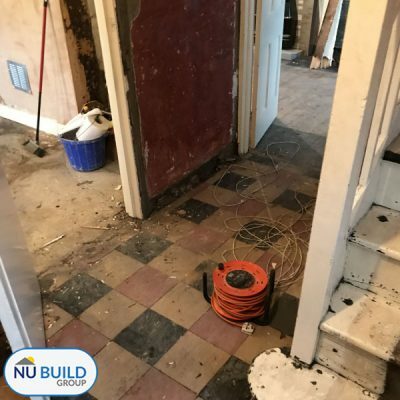 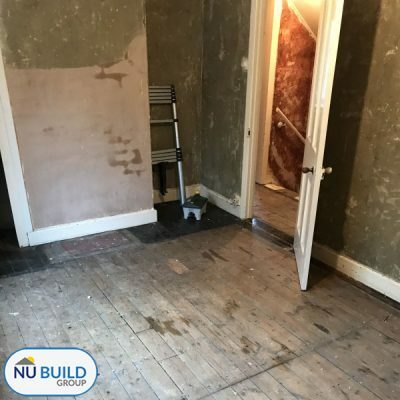 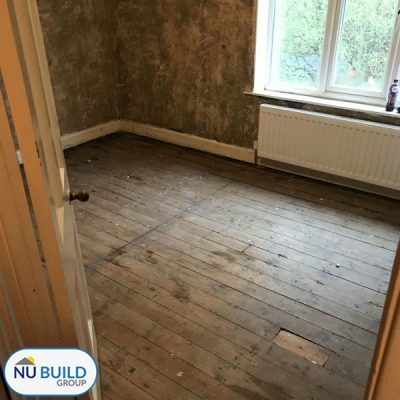 The landlord was keen to get works started so that it could be rented back out and he could start to see a return on his investment. 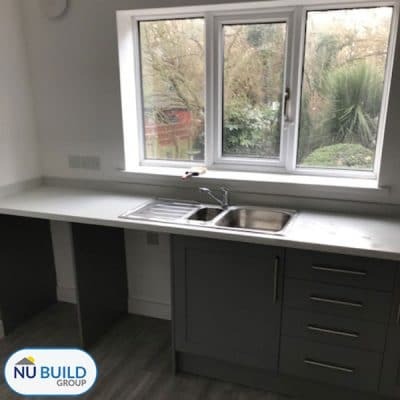 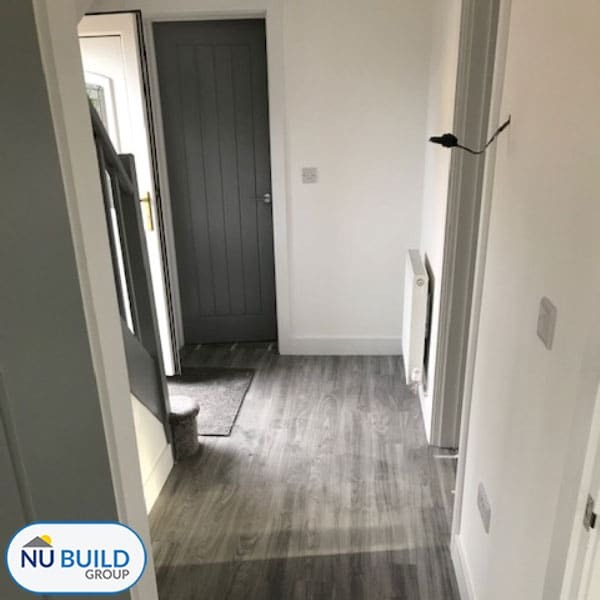 This project took approximately five weeks from start to finish and all the work inside and outside was carried out by Nu Build. 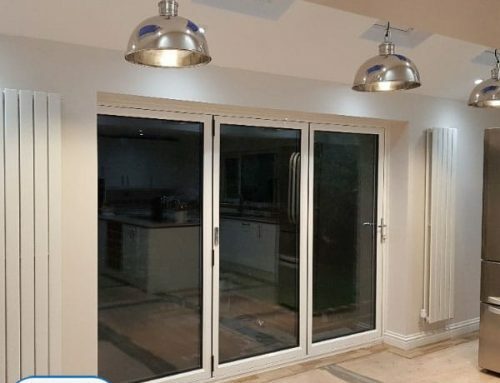 We have a wide range of examples of our work to available to view in our portfolio. 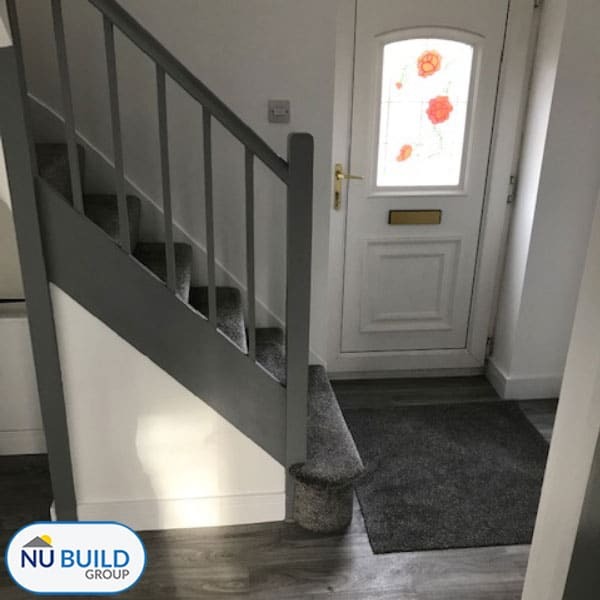 If you like the look of this or any of our other projects and would like to discuss some work on your own property, please contact us for an initial chat about your plans.